A postcard showing the original Court House on Mulcaster Street. 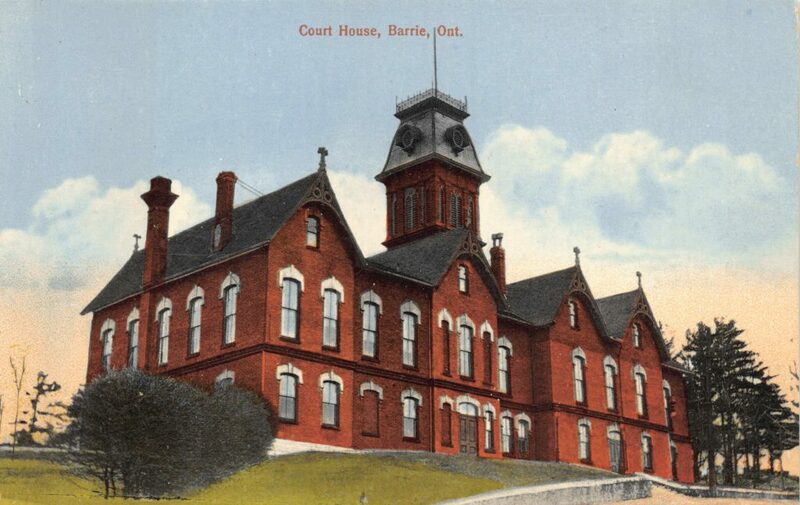 Home/A postcard showing the original Court House on Mulcaster Street. 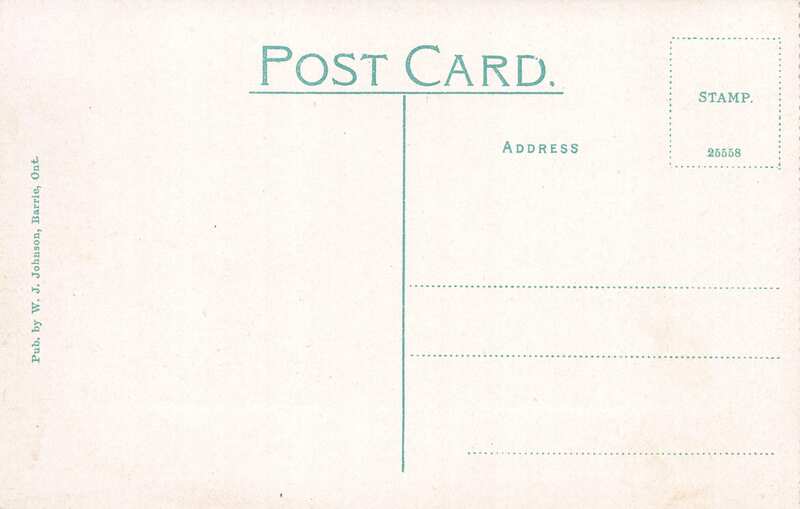 Tags: Court House, Mulcaster Street, Postcard.